Second Chances Girl - a Miami family and lifestyle blog! 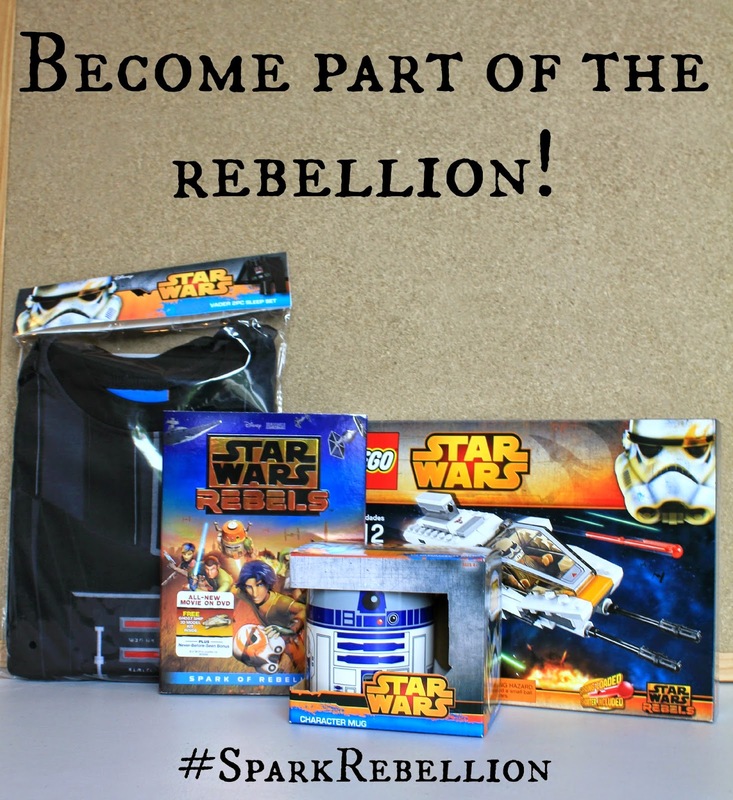 : Join The Rebellion With Star Wars Rebels! Join The Rebellion With Star Wars Rebels! Are you a Star Wars fan? I remember watching the original movies as a kid and then the prequels as a teenager. My brother and I are big fans. We have been waiting to introduce Star Wars to Adrian until he was a bit older and could understand the storyline. 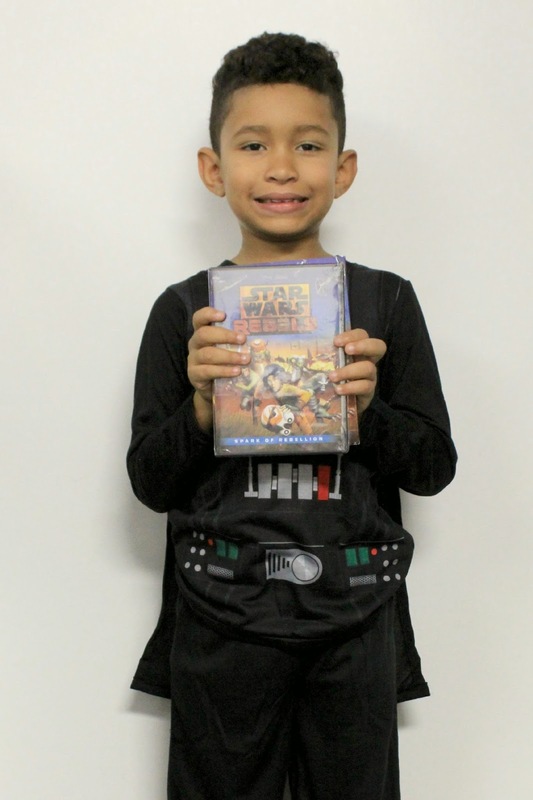 Well, little did we know that he learned about Star Wars on Disney XD when he saw the Star Wars Rebels movie that premiered on 09/26. He is now fascinated and become part of the rebellion! I was so excited when he came up to me and asked me all about Star Wars. It's all we have been talking about for the past couple of days. When I found out the the Star Wars Rebels DVD would be available exclusively at Walmart between 10/3 and 10/13, I knew I had to get it for him. 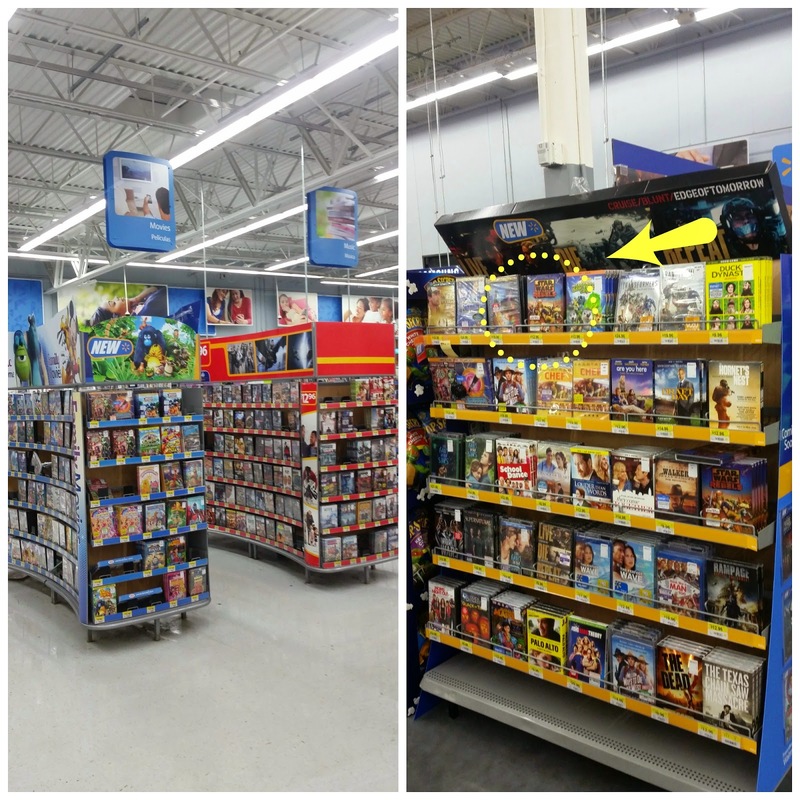 I ended up going to three different Walmarts because the DVD was sold out in the first two! I guess lots of moms were on the same mission I was! Next to the movie display, I saw this display! It was amazing. 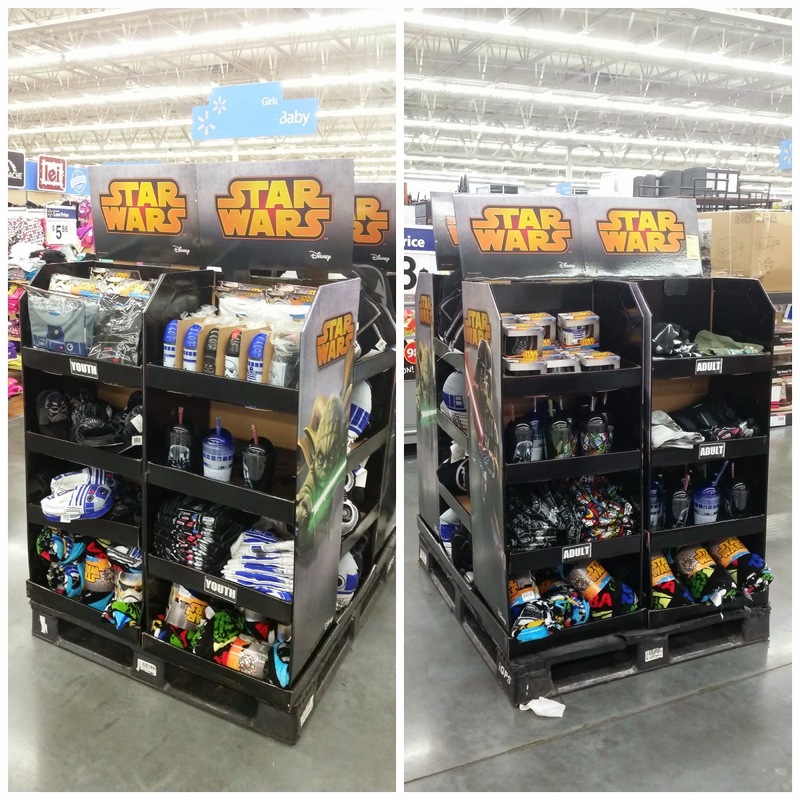 They had sleep sets, mugs, pillows, water bottles and so many other cool Star Wars items. I decided that since I was already getting Adrian the movie, I would get him some fun stuff to go with it. I bought him the Darth Vader sleep set (the ultimate rebel!) an R2-D2 character mug and a Lego Star Wars Rebels set. They also had so many toys! I already know Santa is going to bring him the Rebels Millenium Falcon, SW Command Destoyer and the Inquisitor Lightsaber, along with some action figures! I gave him his Star Wars package after school. He was so thrilled, jumping up and down and saying "Mommy you are the best!" 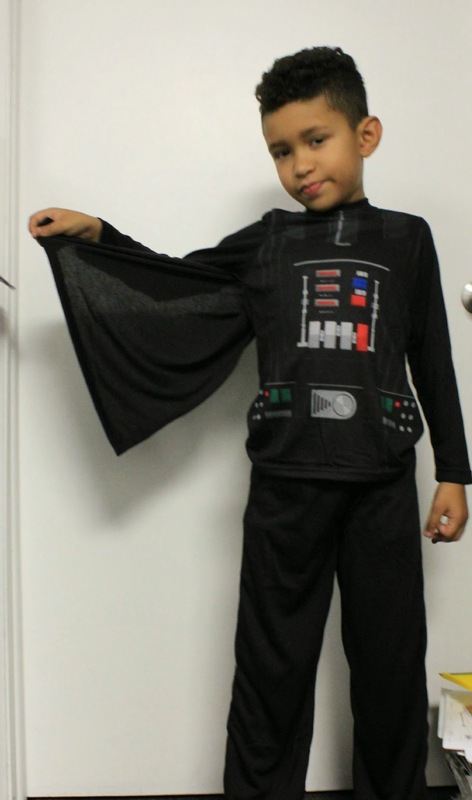 He quickly rushed to put on his Darth Vader sleep set. It even has a cape! This is the real deal people! We then popped some popcorn and watched the movie. Even though its animated, I loved it!! I have a feeling that this movie will be on repeat for the next couple of weeks! Have your kids seen Star Wars Rebels? Are they as obsessed as Adrian?